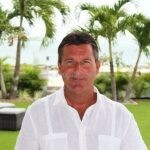 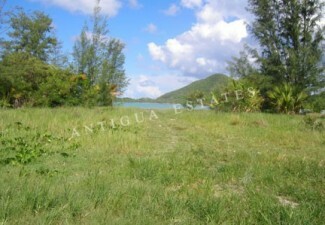 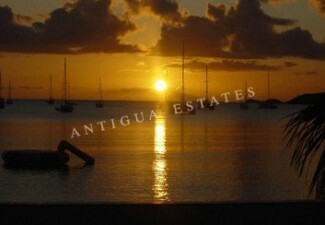 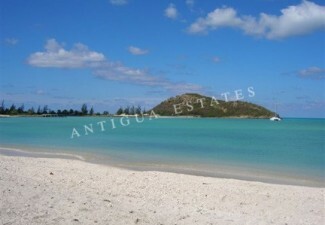 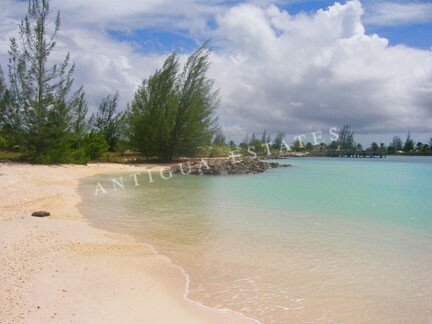 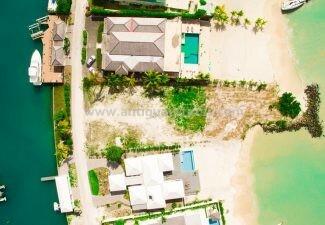 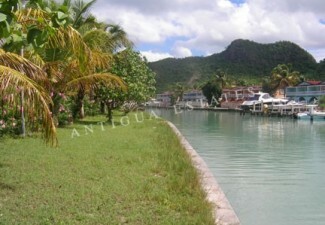 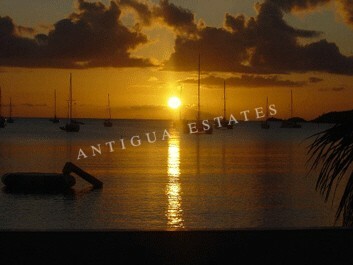 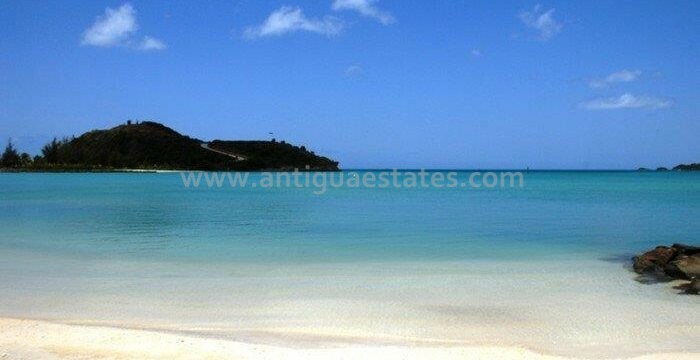 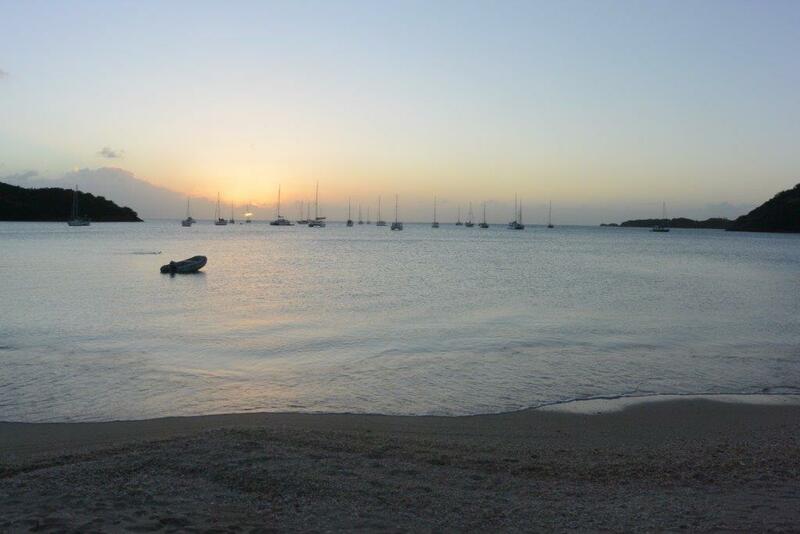 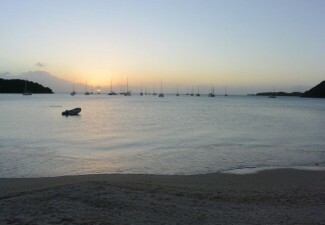 North Beach front plot approximately 1/3 acre in size for sale on Jolly Harbour’s North Beach. 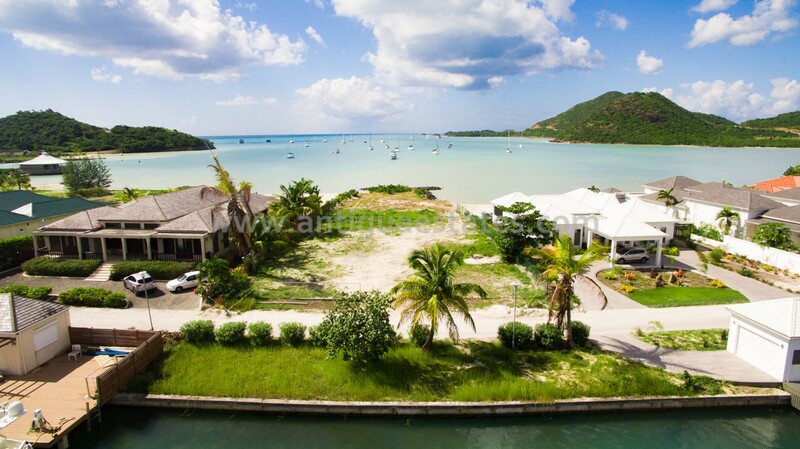 Benefiting from panoramic views and direct access onto the beautiful white sands and calm waters, making this plot an idyllic spot to build the perfect holiday home. 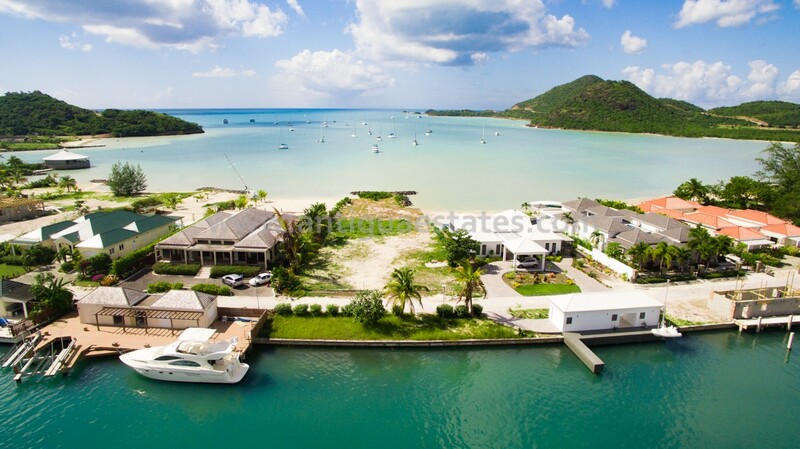 An added bonus is that the land includes a mooring on the Marina side which extends the full width of the property at approx 90ft. 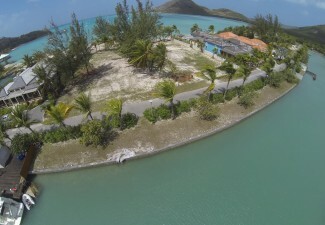 This waterfront plot is highly sought after. 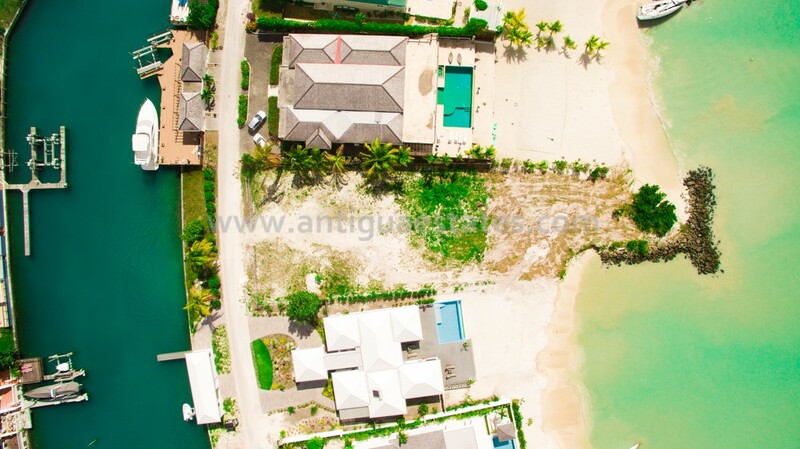 Within this acquisition the plot is eligible to purchase through the Citizen investment Programme (CIP) Obtaining a passport through the CIP allows an investor and their family to enjoy a number of benefits conferred by their citizenship. 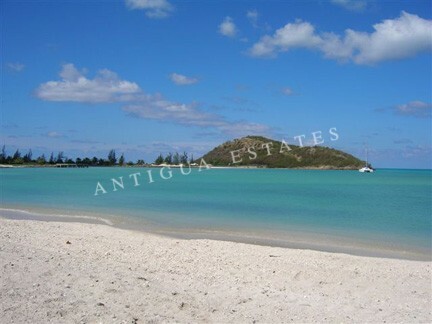 As a member of the Commonwealth the holder of an Antigua and Barbuda passport can enjoy visa-free travel to over 100 countries including the United Kingdom, Canada and all European Union Schengen countries. 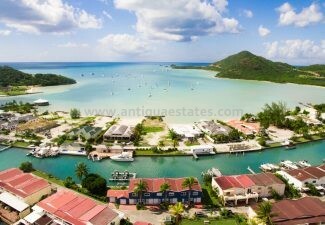 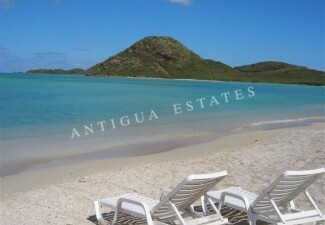 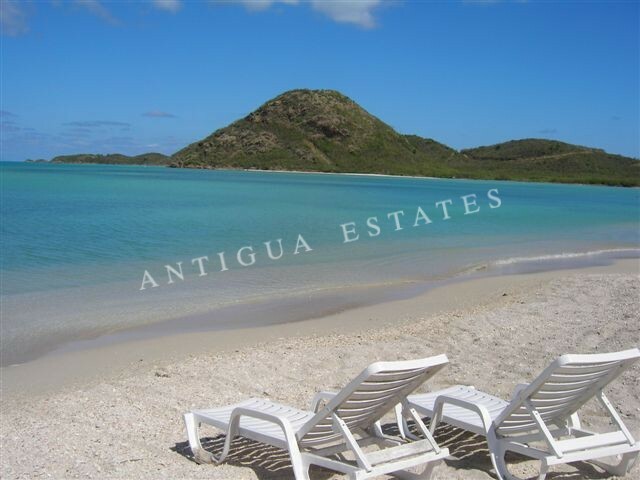 As well as the ability to travel freely and invest in a growing economy the citizenship will allow, but not require, an investor the ability to reside in Antigua for as long as they would like. 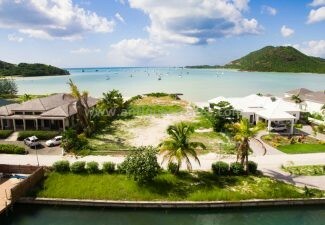 Take a look at the video and Gallery Tab to further explore all that this stunning North Beach Plot has to offer! 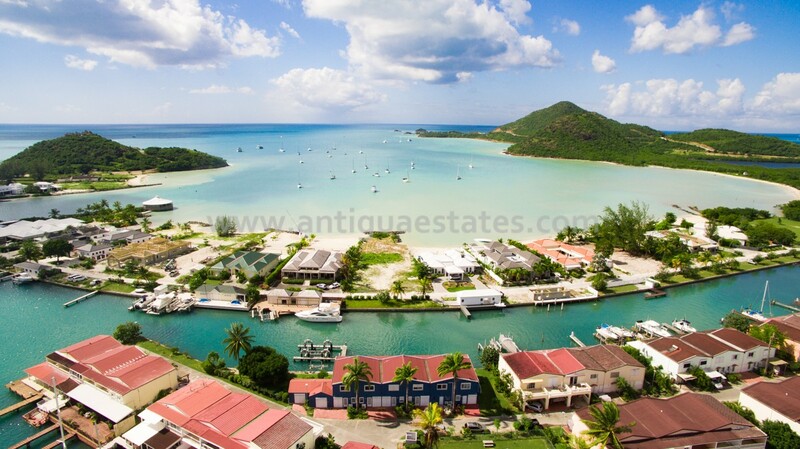 This land is located a short distance to the Commercial Centre & Marina, where there is an abundance of shops including; a large supermarket, bank, pharmacy, a selection of bars, restaurants and the BBR Sports centre which offers a 25m swimming pool, tennis, squash and basketball courts. 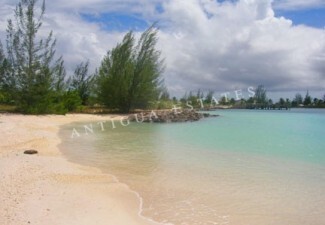 The commercial centre also features The Grand Princess Casino. 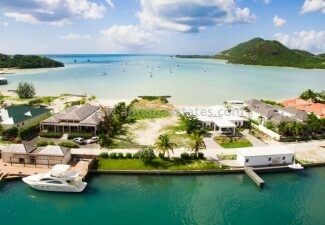 From here you are also only a short stroll to the 18-hole golf course.